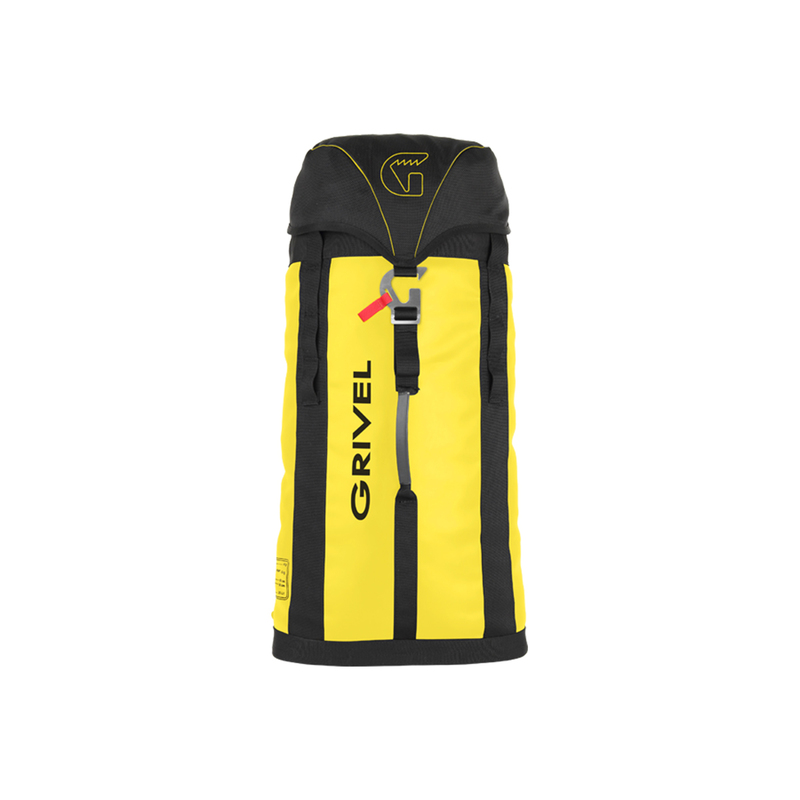 The Grivel Haul Pack 25 is a simple haul bag for if your looking for something lightweight and minimal. 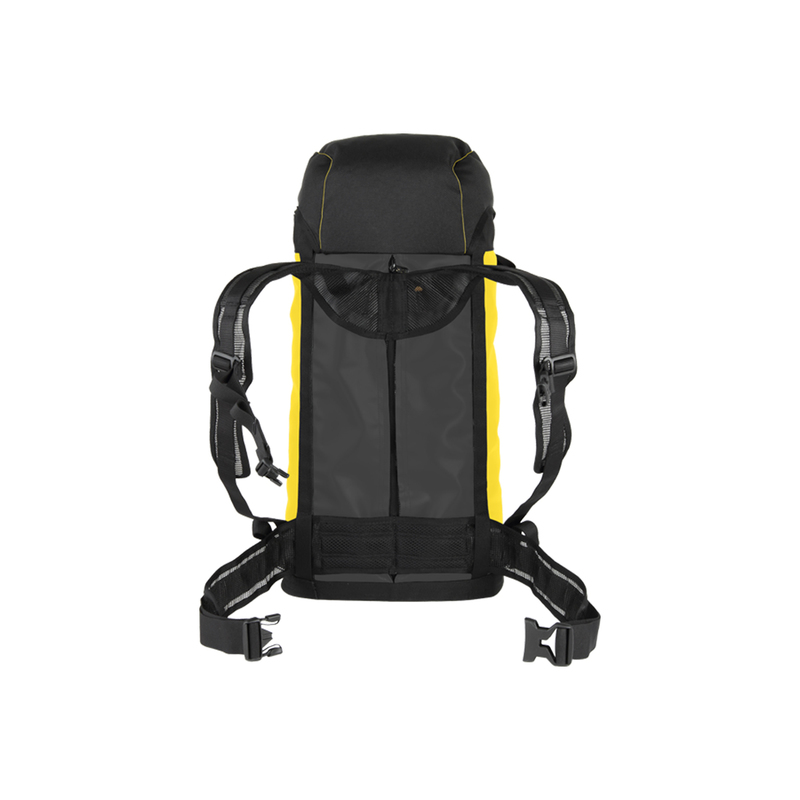 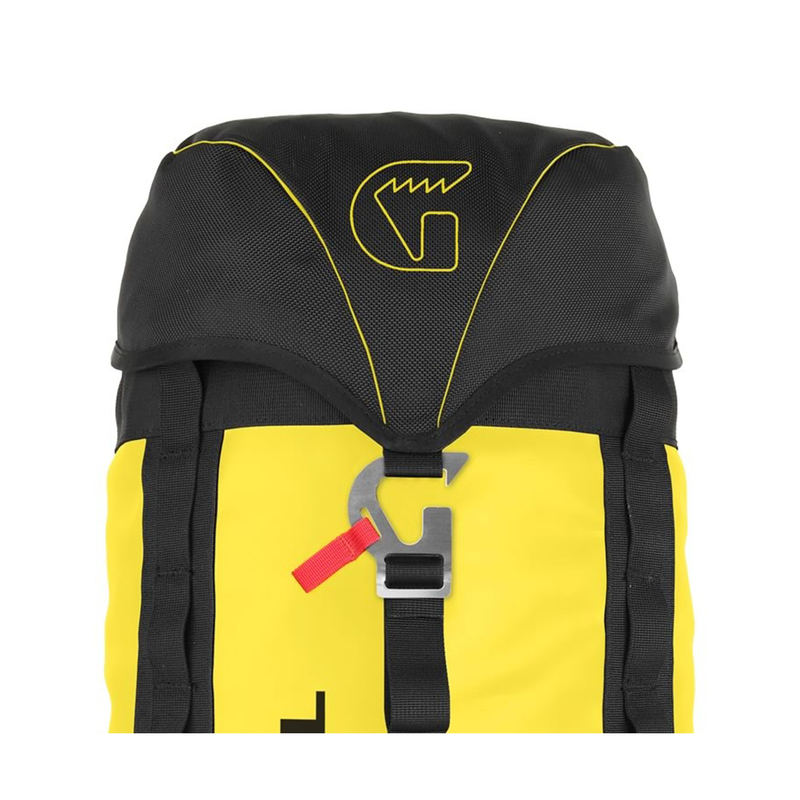 There is a zipped compartment on the inside and on the lid along with internal gear loops to help organise your gear. 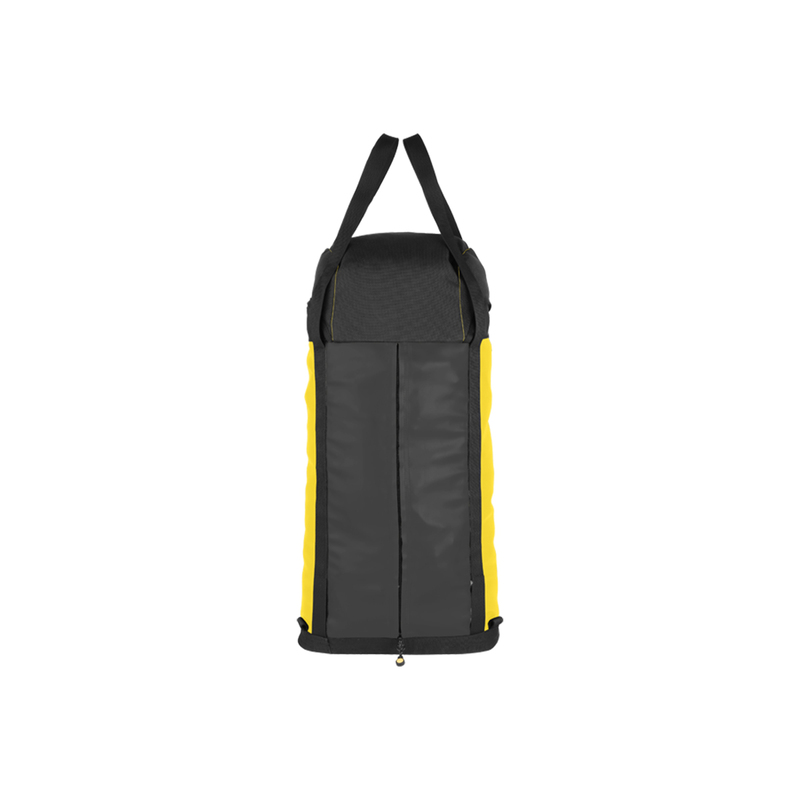 The material is a hard-wearing tarpaulin fabric to ensure durability and a long lifespan.